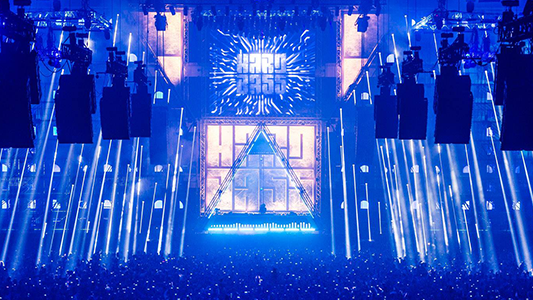 Orange Studios is a company that is specialised in creating shows for big events and festivals. 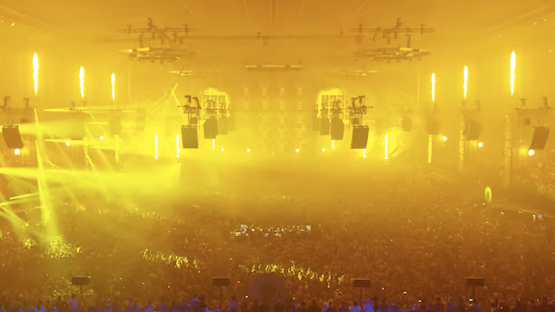 For years orange has provided the shows for Events like Tomorrowland, Sensation, Mysteryland, Decibel outdoor and serveral other international events. Orange studios is a one stop shop for show design. We provide services like concept development, music composition, show design, art direction, motion graphics, film, scripting, show direction. 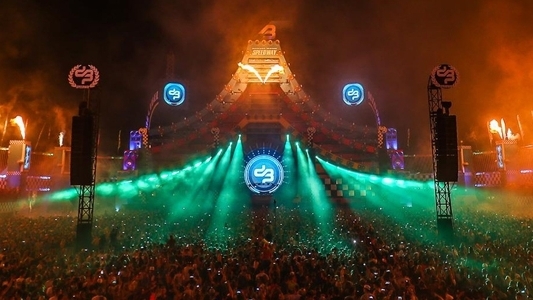 It is the unique combination of audio, visuals, decor and technology that ensures the festival is a moving experience to never forget. 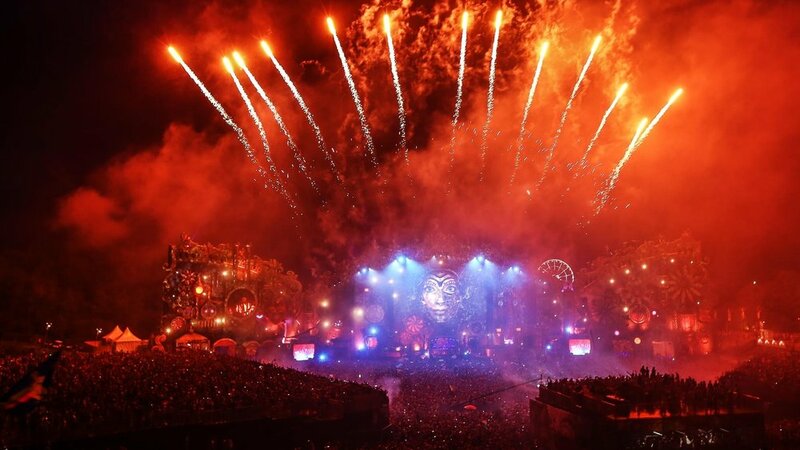 Orange Studios adds meaning to a festival and positively influence the feeling that vistors have.